MN Welfare Rights Committee at Governor’s mansion: “increase the welfare grants now!” | Fight Back! 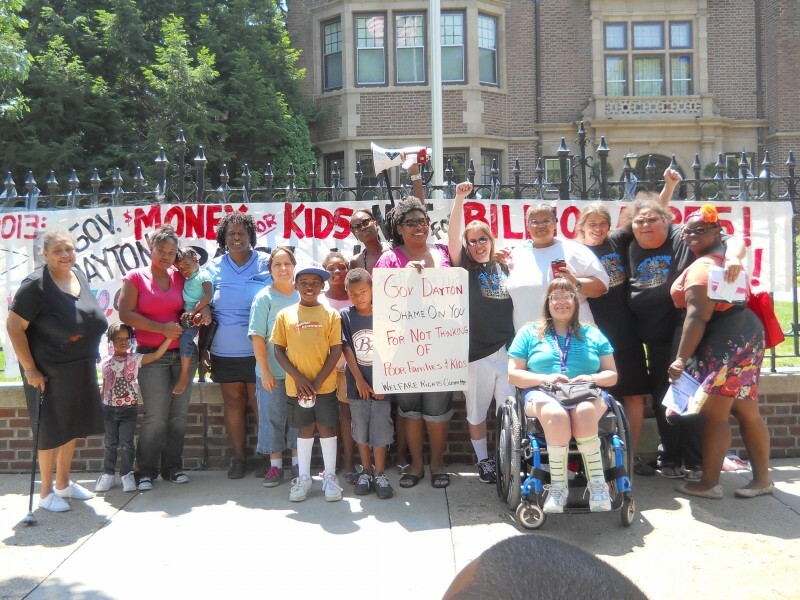 St Paul, MN - Members and supporters of the Welfare Rights Committee (WRC) protested July 10 in front of Governor Dayton’s mansion to demand that he act now to raise the welfare grants in Minnesota. 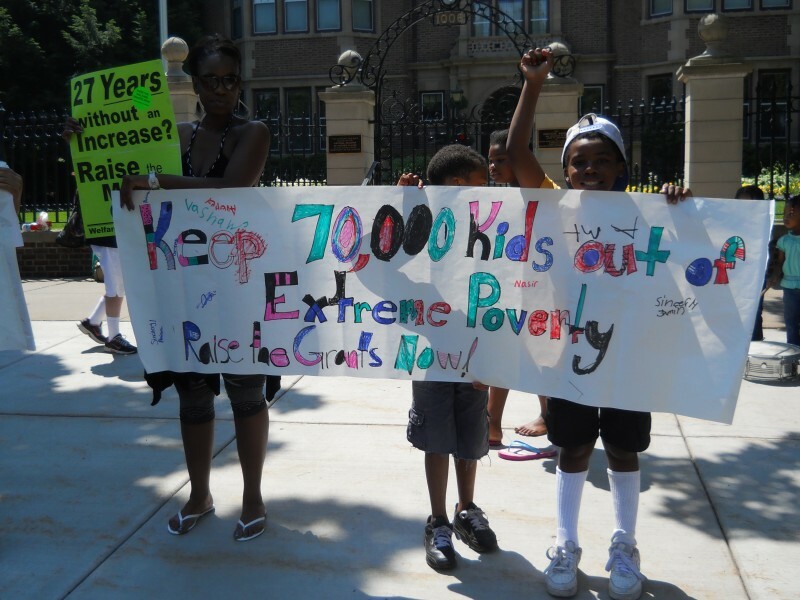 As things stand, about 70,000 Minnesota children are living in extreme poverty.